ZTE isn't having its best days lately after pleading guilty to violating US sanctions against Iran and the failure of its Kickstarter campaign for the Hawkeye, but that hasn't stopped the company from still forging on with its quick and laudable support for the Axon 7. 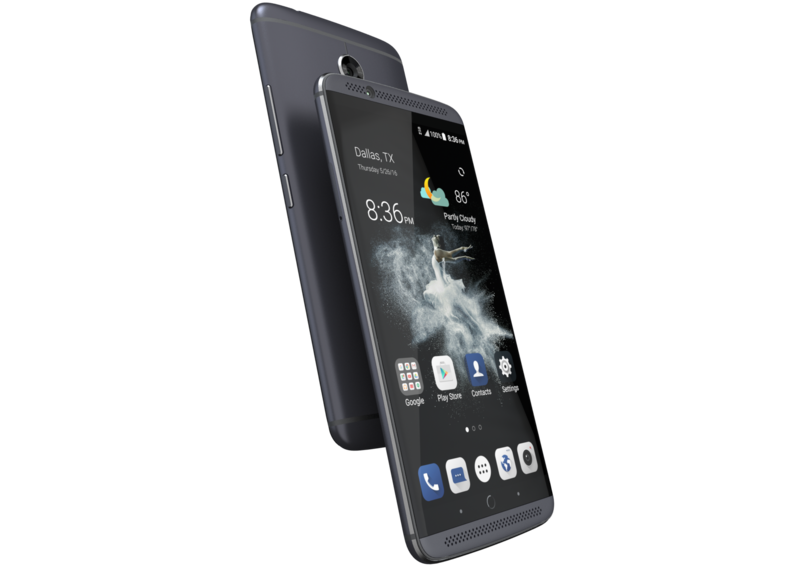 A little more than a month after issuing an update to Android 7.0 for the Axon 7, ZTE is today starting the rollout of Android 7.1.1 for the phone. Only a few non-Nexus and non-Pixel devices on the market officially support Android 7.1.1: there's OnePlus with its open beta, BQ's release a couple of days ago for its Aquaris X5 Plus, and now the Axon 7. ZTE's announcement post focuses on 4 changes: new emojis, T-Mobile Wi-Fi Calling support, Daydream optimizations, and security patches up to February of 2017. There's no word on the launcher shortcuts, but those should technically be there as well. If you live in the US and own an Axon 7, you can wait for the OTA notification to pop up or check manually. The update may take a while to roll out to everyone, so be patient if you don't see it yet.